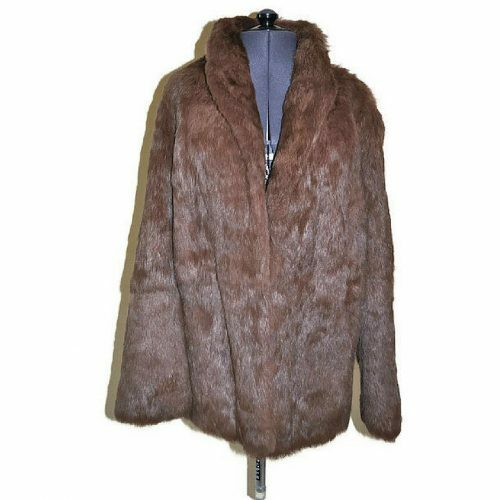 Vintage Mink Fur Coat - Just Vintage Clothing Co.
Chevron details in a delightful vintage mink fur coat. Lovely mid-century vintage mink fur coat is full of style with a chevron on the back from the natural stripe of the fur. Mid-brown in colour this fur has some lovely longer guard hairs. Wear with jeans for a simple and stylish solution to cold weather. Equally wear over an evening dress for a highly glamours look. 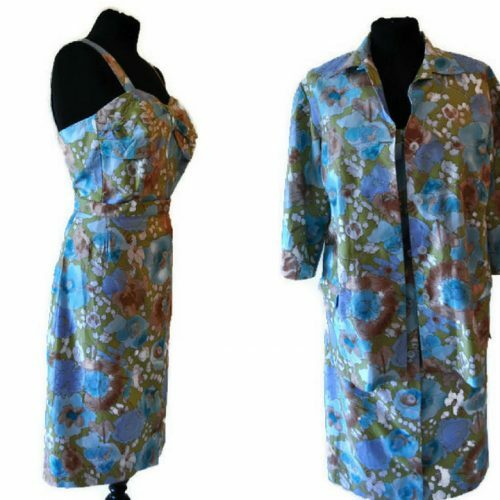 This delight is lined in satin. Condition: This jacket is wearable, but not perfect. There are a three or four small patches of balding. The largest is at the back of the neck, please do see the images. One of the sleeve and one on the under arm. 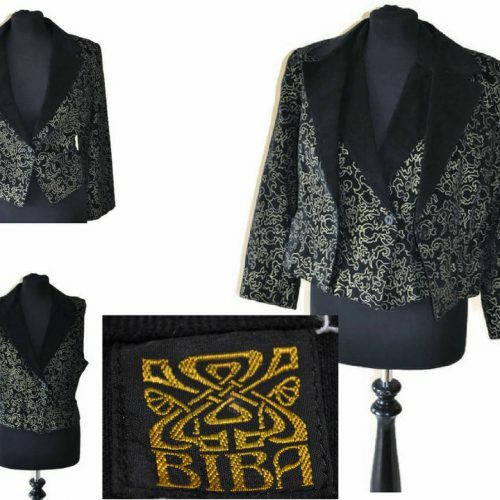 They are small and do not detract from style or wear ability of this jacket. The pricing of jacket is reflective of the flaws. Be the first to review “Vintage Mink Fur Coat” Click here to cancel reply.